Asif Zardari’s Step-Brother ‘Tappi Zardari’ Has Been Arrested In Dubai And How The Mighty Have Fallen! The most talked about “2015 money laundering case”, where the federal investigation agency began a discreet investigation into certain bank accounts. Which later found out to have made a huge transaction. According to FIA the information of these fake account came to the surface when an intelligence agency picked up a prominent money changer in an unrelated case. As the investigation continued, the banks which were under suspicious Summit Bank and Sindh Bank, had three fake accounts from which the transaction worth 15 billions were made! Investigation showed the accounts were operated by fake companies. Funds were credited into these accounts from contractors with multi-billion rupee contracts with the Sindh government. 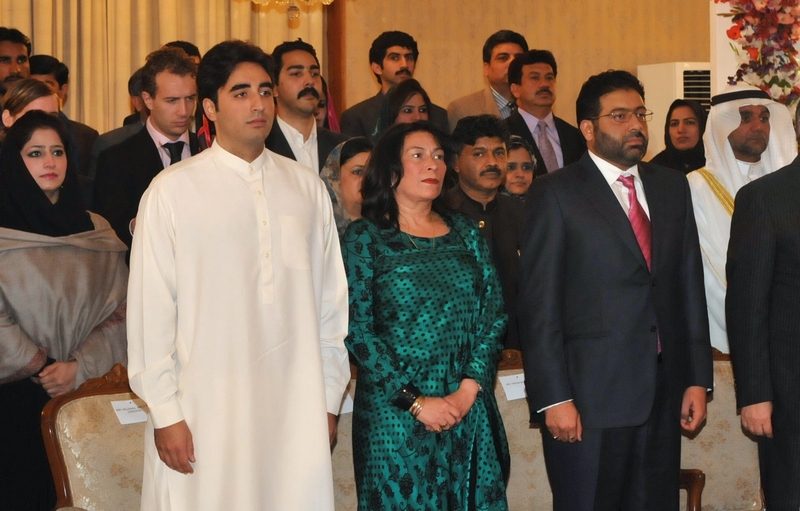 The money was found to have been transferred to accounts of companies owned and operated by the Omni Group, whose chairperson, Anwar Majeed, is a close aide of Pakistan Peoples Party (PPP) co-chairperson Asif Ali Zardari. In the recent few weeks, a new name is making a lot of news. Muzzafar Tappi! 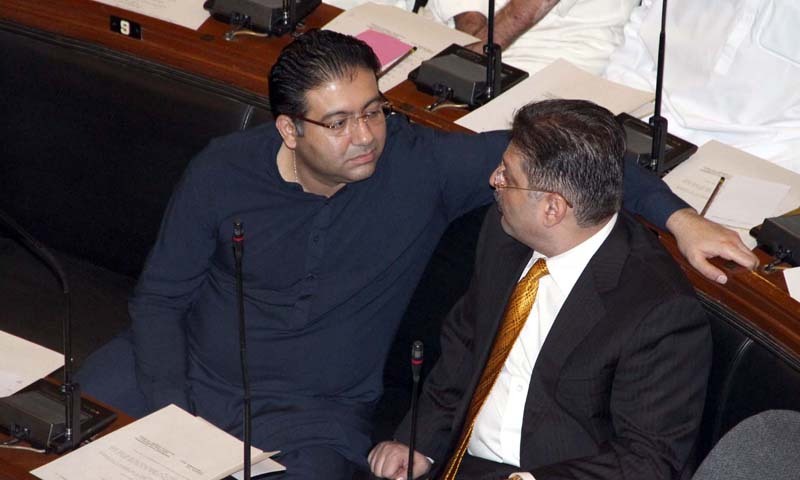 Earlier, Ali Zardari’s foster brother Owais Muzaffar Tappi was arrested from Dubai on Tuesday in money laundering case. But recently the FIA reported any such news to wrong. Tappi was very close to Zardari but is said to have no ties from the past four years. 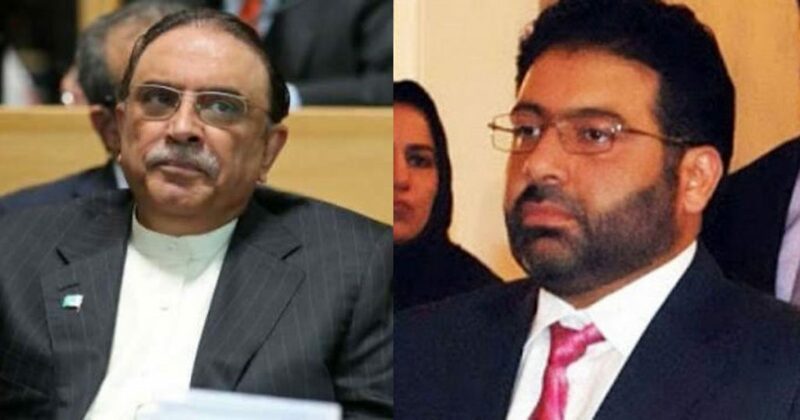 So, the rumors of his arrest surfaced, people said that it might cause some “hurt” to Mister Zardari as Tappi know a lot of secrets which Zardari would not want to be revealed! Tappi before contesting in 2018 elections, who is also said to be Pakistan Peoples Party (PPP) next Chief Minister of Sindh replied all the questions and also swore under oath that he owned no property in Pakistan. Everyone knows why Tappi is was in safe hand, and why still is he not caught by anyone. Because before he a friend and now he’s a foe which Zardari don’t want to get caught. If he got caught, then Zardari too won’t land safely on any planet.